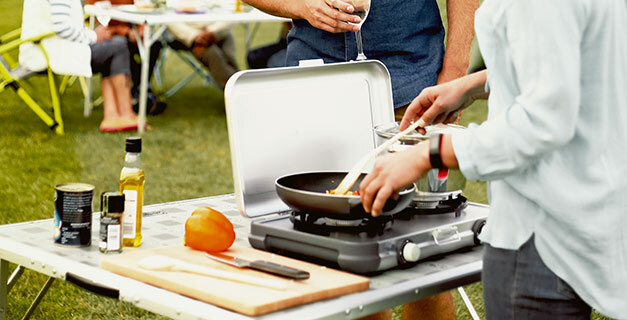 Make more out of a meal with a wide range of Campingaz stoves. all grills and stoves are supported by our globally available range of gas cartridges and cylinders. Whichever you choose, you can be assured that they 're reliable, safe and practical.